FOOD STORIES explores the evolution of the spork. 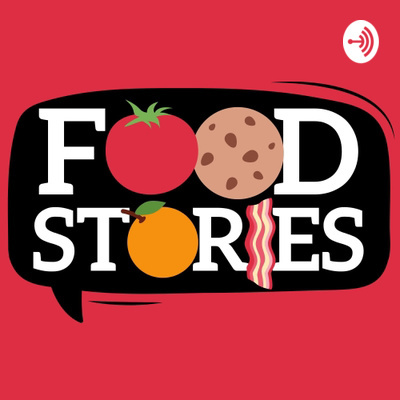 The podcast for kids curious about food. From the editorial teams at Ingredient and Butternut magazines. Available in print and digital. 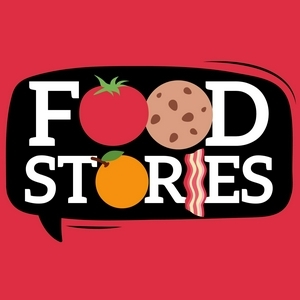 FOOD STORIES features interesting bits and bites about all different topics surrounding food for curious kids. Learn about the history of the spork and make up your own portmanteaus about food.